Pilot Corporation of America (Pilot Pen) is passionate about the power of the written and spoken word. Bullying can result in devastating effects on self-esteem, self-expression and confidence at a time when students are especially vulnerable. 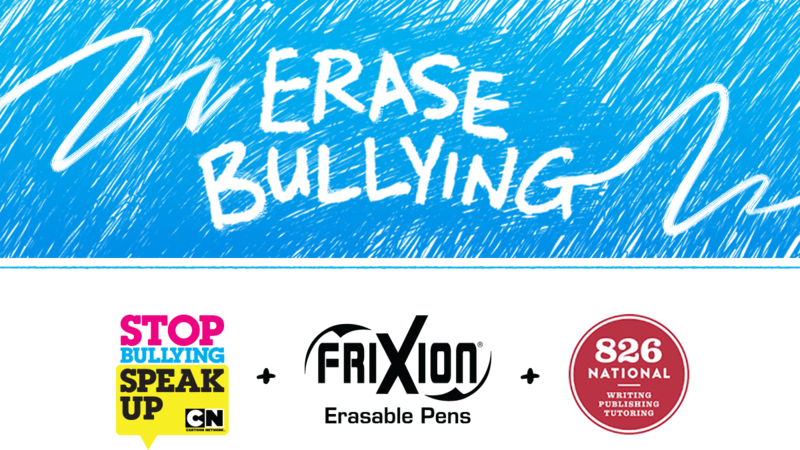 That's why Pilot's Erase Bullying For Good campaign and Cartoon Network's Stop Bullying: Speak Up initiative are coming together to help empower kids to speak up safely and effectively, while developing kindness and empathy to stop bullying before it starts. With your support, Pilot will contribute over $150,000* across a select group of organizations focused on erasing bullying for good through educational programs. One organization is 826 National, a network of nonprofit writing centers which helps students share their stories about kindness and overcoming bullying. Together we have created 500 bookmaking kits that include all of the materials needed for students to make their own book and provide educators with a lesson that prompts students to share their stories of acceptance. Pilot's contributions across anti-bullying organizations between 2015-2020 will equal over $450,000. *Contribution will span 2019-2020. Contribution will include monetary donations and may include in-kind donations, such as FriXion Clicker pens. The incredible FriXion Clicker’s innovative thermosensitive gel ink writes smoothly and erases cleanly, giving students the power to write, erase, and rewrite without messy eraser crumbs or torn paper. Unlimited do-overs can help students move on to the next lesson faster, and that means less school stress – something both students and parents can appreciate. 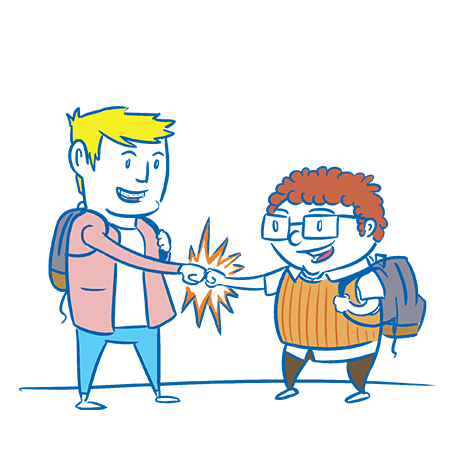 Stop Bullying: Speak Up is Cartoon Network's award-winning, multi-platform pro-social initiative that addresses bullying among kids. 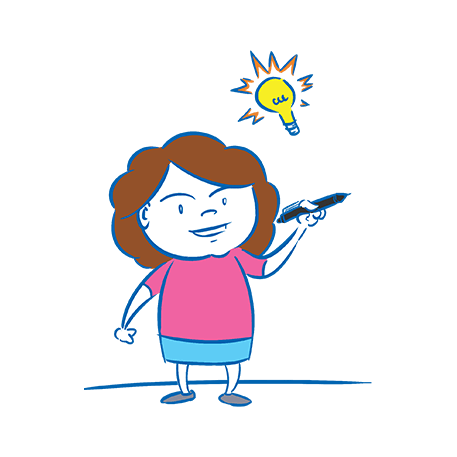 826 National is the largest youth writing network in the country, providing free writing programs for more than 38,000 students ages 6 to 18 through chapters in eight cities and an additional 46,000 students nationwide through 826 Digital. Buy online or in-store at your favorite retailer. Copyright © 2019 Pilot Pen. All Rights Reserved.